At 46°, the Lheraud Vintage 1983 Grande Champagne Cognac is a powerful drink. Yet in an almost mystical manner, this strength is combined with balance and stability. 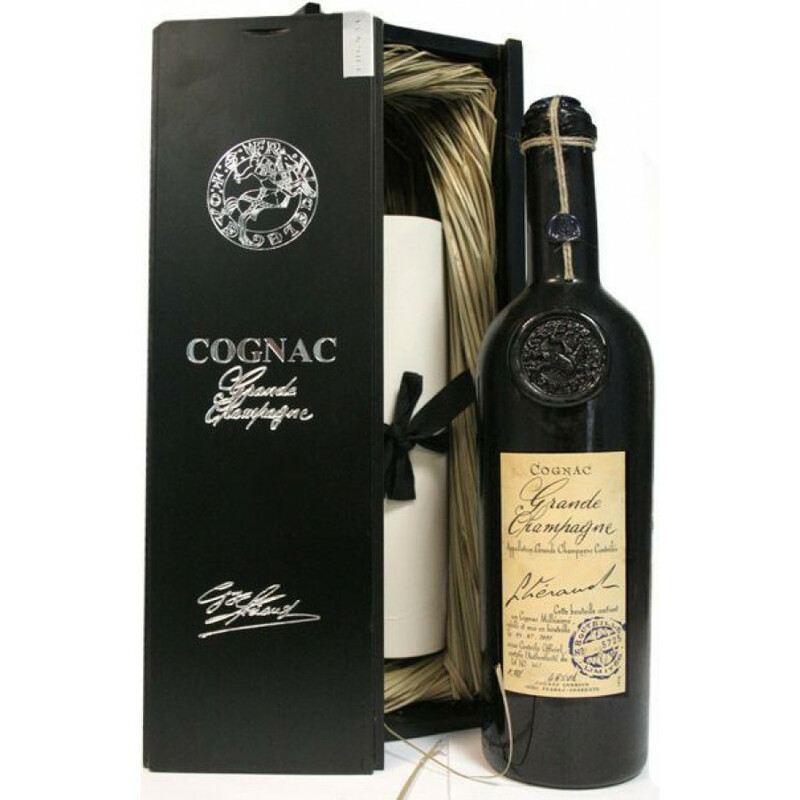 The result is a truly outstanding vintage year Cognac. This is a Grande Champagne eaux-de-vie, and one that will delight anyone who savors the very best that can come in a bottle. From the signature dark colored glass presentation, right through the whole tasting experience, this Cognac really does take you on a sensory journey. Lheraud Cognac produce a range of such age specific Cognacs - something that's still very much of a rarity in the world of Cognac. This particular vintage of 1983 is a great choice to pair with strong coffee, or perhaps your favorite cigar. But however you choose to enjoy it, be sure to take your time. This masterpiece in a bottle defintely doesn't deserve to be rushed..